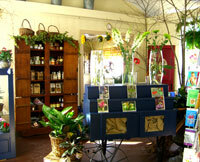 Middlebury Floral and Gifts is a beautiful, inviting and friendly flower and gift shop. 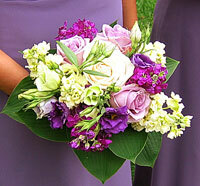 Customer service is of the utmost importance to us as we invite you in with a big heart and brilliant smile. You especially can't help but notice our beautiful display cooler full of amazing cut flowers and artistically designed arrangements. Our antique jelly cupboard over-flowing with Vermont food products allows you to choose individual or many products for a gift basket. 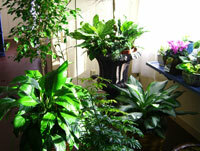 The display of green and flowering plants will make you feel at home. Home decor is displayed tastefully on the walls and Middlebury clothing is stacked neatly on the shelves. 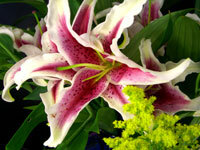 We are happy to deliver throughout Addison County as well as anywhere in the world through FTD. 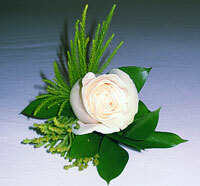 Our motto is ''we love what we do,'' which is how we want all our customers to think of us. Coffee, Maple Syrup, Chocolates, and other Items. On Route 7 just south of downtown Middlebury, we are located in the Little Red School House on the corner of Foote St.